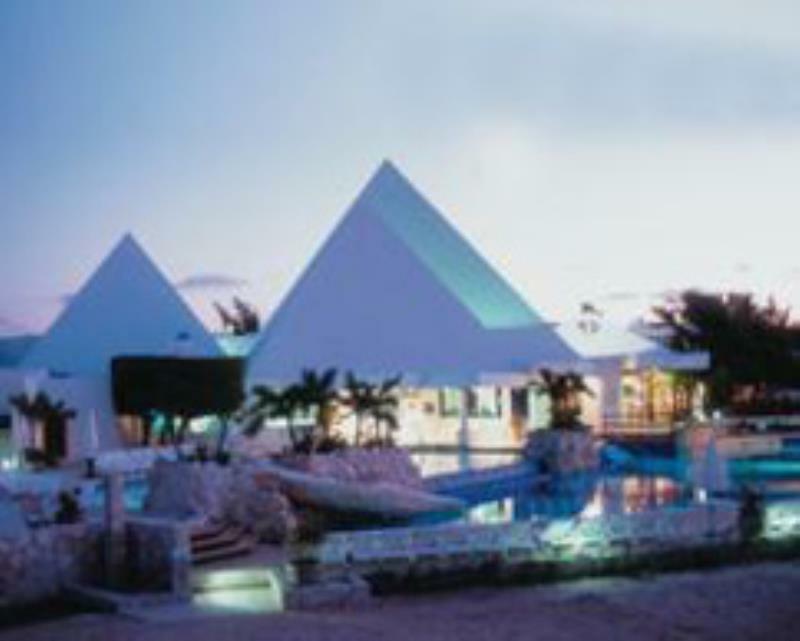 The resort offers an OPTIONAL ALL-INCLUSIVE PLAN so that you forget all your worries in your vacations. The plan includes: all food and beverages; room service; mini-bar; nightly shows; a la carte restaurants; lobster dinner; shuttle between Royal Sunset and Sunset Lagoon; kids activities; one tour to ecopark Tres Rios; food, drinks, and beach at Royal Sunset; one snorkeling tour; one massage; ONE-WAY AIRPORT-HOTEL TRANSFER; nonmotorized water sports; and a scuba demonstration. Ask about our Golf promotion in the front desk.